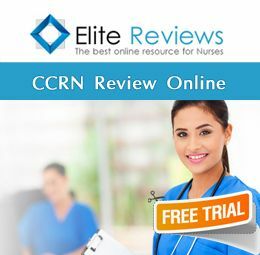 CCRN Review Free Trial & Practice Questions!!! The CCRN Review Trial Offer Is A Great Opportunity For Nurses To Assess Their Knowledge Base In One Of The Key Areas Included On The CCRN National Exam!! The CCRN Review Free Trial Includes – Online Lectures - & - Multiple Choice Practice Questions – That Can Be Accessed For Up To 24 Hours After Registration!! Scroll Down & Click On The Course Tabs For More Details!! The primary purpose of this FREE TRIAL is to give you (the learner) an overview of what to expect should you purchase the Full Online Review Course. The FREE TRIAL includes a sample lecture of one of the topics that will be covered in the Online Review as well as the actual board certification exam. This Trial Offer was not meant to be a replacement for purchasing the Full Online Review course. We wanted to give you a snapshot of what to expect from the Full Online Review Course. This Free Trial will remain available for 24 hours, and during that timeframe, you will be exposed to what you will receive should purchase any of our products (Predictor Exam, Q-Bank, and Online Review). At the end of the FREE TRIAL you will have the option to purchase the FULL Online Review Course. If you would like to purchase the FULL Online Review Course, return to your account and select the course of your choice. The sample lecture included in the FREE TRIAL is an example of one of the Lectures included in the Full Online Review Course. The sample lecture included in this Trial Offer covers the Renal portion of the CCRN Certification Exam. You dont have to worry about reading all of the lecture slides included in this Trial Offer. All of the slides will be Lectured to you as you progress through the course. Just click the play button and the computer program will do the rest. Should you have to leave during the lecture for any reason, once you return, the program will begin from where you left off. Renal is 6% of the CCRN Exam so there is approximately 9 questions on the actual CCRN Certification exam from the following topics (they are all covered in great detail in Full Online Review Course). You will not have to read all the slides, just click the play button, and the Lecture will begin. All you have to do is listen!!! Acute renal failure (e.g., acute tubular necrosis). Chronic renal failure and dialysis. Life-threatening electrolyte imbalances (e.g., potassium, sodium, phosphorus, magnesium, calcium). At the end of the sample lecture, there will be 2 accompanying Multiple Choice Exams. Exam 1 will cover the content included in the lecture and consists of 15 Multiple Choice questions. Exam 2 is a bonus exam that consists of 15 Multiple Choice Questions that covers Multisystem. 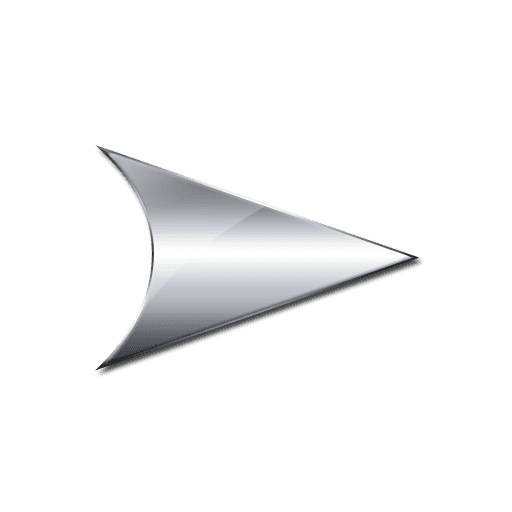 All materials posted on this site are subject to copyrights owned by Elite Reviews. Any reproduction, retransmissions, or republication of all or part of any document found on this site is expressly prohibited, unless Elite Reviews has explicitly granted its prior written consent to so reproduce, retransmit, or republish the material. All other rights reserved. "Text, graphics, and HTML code are protected by US and International Copyright Laws, and may not be copied, reprinted, published, translated, hosted, or otherwise distributed by any means without explicit permission." No portion of this course, other than the Exam Score report, may be printed, copied, or photographed without the permission of Elite Reviews (EliteReviews.net). You must take the CCRN Certification Exam within 12 weeks of purchasing this course. Should you fail the actual exam, you will be allowed to repeat the online review.ONE TIME within 6 Months of the original purchase date. If any of the rules are not followed the Course Guarantee is void. Copyright © Elite Reviews (EliteReviews.net) All rights reserved. Please click on a SubHeading to view the topics under that course.